These help put in my socks with ease. This is a perfect item for a person who has problem with putting on sock or sockings. 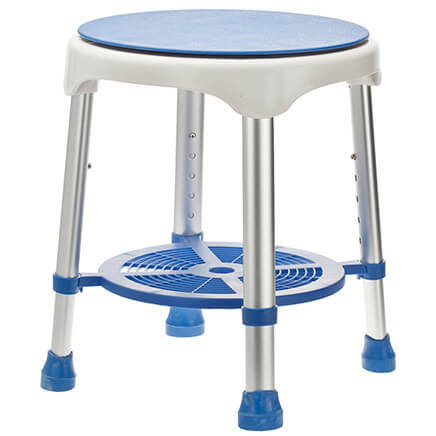 My mother has limited mobility in her legs, she has used these for years and loves them! So easy to use, I am borrowing one and want my own! I've been using this item for 20 years! Very easy to use. Packs in a suitcase easily. Item was recommended by my Physical Therapist. Hope it will work as advertised. I depend on this tool every day. This will be a spare. 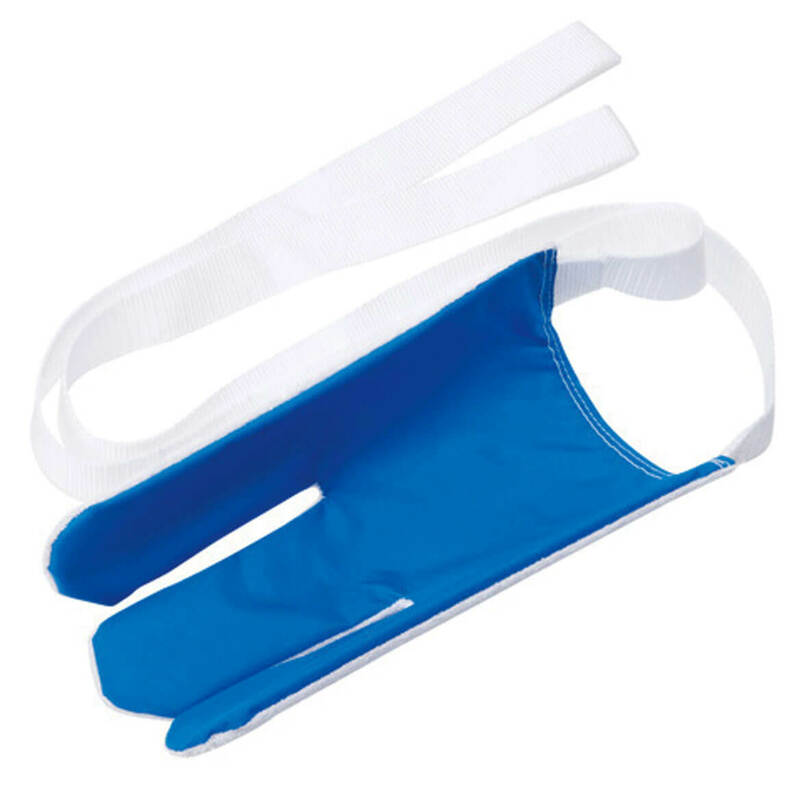 I had this device in the past in 2007 after a hip replacement and it was invaluable as bending to get socks on while recovering from this surgery was impossible. With this device, I could independently put on my socks. looked like the most functional choise. arthritis is preventing me from reaching my shoes/socks. For a tool to assist my husband. He is unable to bend over. I can no longer put on my sock on my right foot. My mother had one once and needs it again now. Out of several companies from which I could have ordered, I chose Miles Kimball because of their good reputation and security. I have used this product before while undergoing therapy and found it works as advertised. It is a wonderful help with socks. Because my husband needs help putting on his socks. For my husband, he has RA & osteoarthritis. I used to have one and it worked well. My wife needs to get her socks on by herself. My daughter and I have lower back problems and some days a little extra help from bending will be useful. 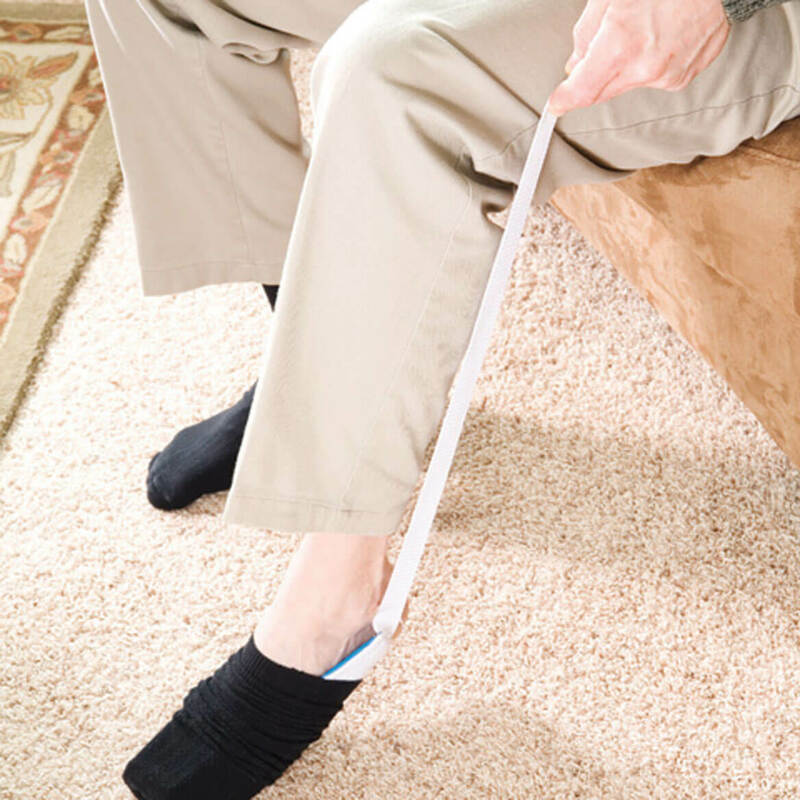 Needed help for parents putting on socks. 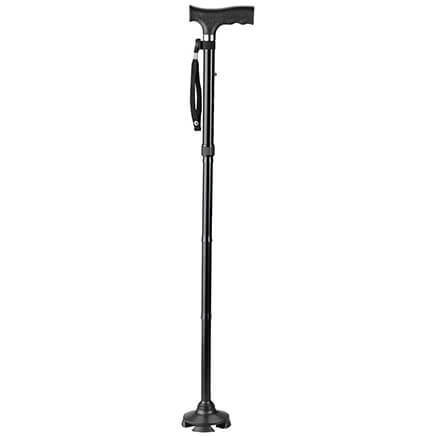 My husband just had a hip replacement and this will assist him with putting on his socks when going out for his PT appointments. I'm recovering from hip replacement surgery and need something to temporarily help me put on my socks. 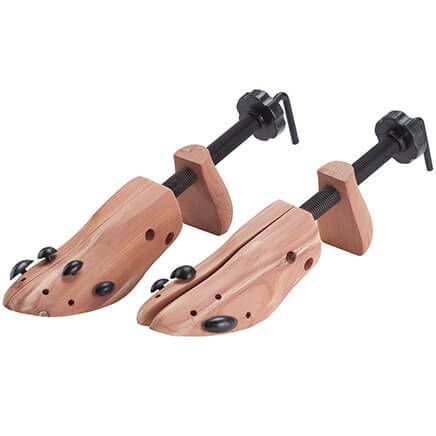 I am looking for the easiest aid to help my brother put on his socks and tennis shoes. This is a struggle for him and I can't decide which of these products will help him the most. Weight is a factor and he's having a problem with his hip at the moment. Can you help, please? Thanks! BEST ANSWER: Thank you for your question. We suggest the Easy Sock Aid, item number 343598. We hope this information will be of help to you. does it work with footie or small sox? BEST ANSWER: Thank you for your question. Yes this will work with most socks. We hope this information will be of help to you. 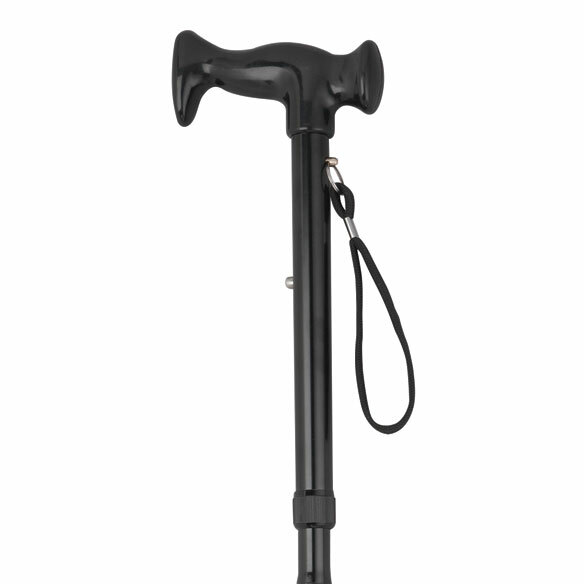 Folding cane of sturdy aluminum supports up to 250 lbs., yet folds compactly for dining out, traveling or convenient storage. 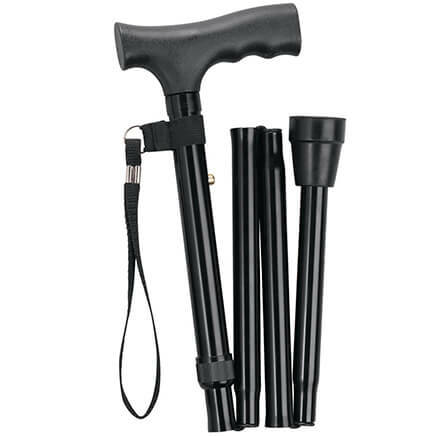 Adjustable cane features raised, sure-grip handle and slip-resistant rubber tip. Adjusts from 33" to 37" high with push-button ease.